Richard Branson can finally say that Virgin Atlantic offers a double bed in Upper Class… sort of. 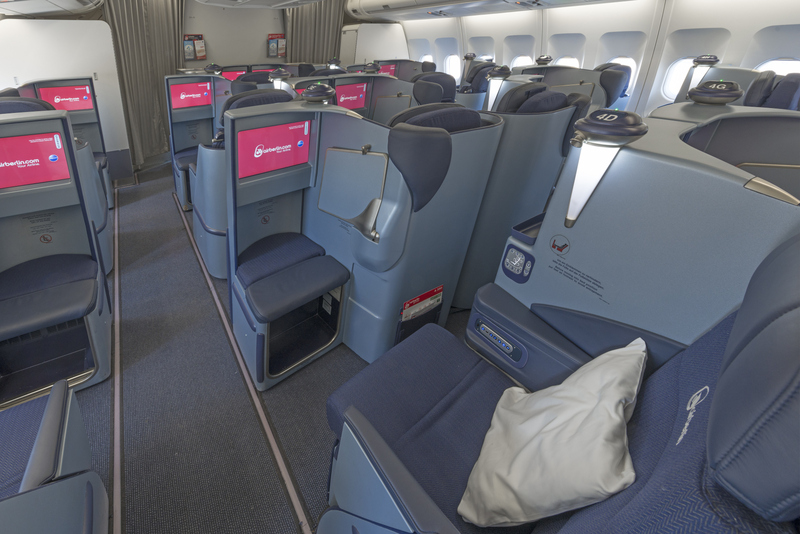 With the airline taking over the leases on a set of ex-Airberlin A330-200 jets, and retaining their Stelia Solstys staggered seating that features “honeymoon” middle pairs right next to each other, Virgin is making the most of the product inconsistency with new monickers: the “Love Suite”, “Solo Freedom Suite” and “Corner Suite”. Virgin has long prided itself on its bespoke business class product, and the decision to take Airberlin A330s — as the result of having to ground a number of its Boeing 787-9 Dreamliners owing to the ongoing fatigue issues with the Rolls-Royce Trent 1000 engines — could otherwise have been a disappointment to passengers expecting Virgin’s custom herringbone, updated for the Dreamliner since its 2003 début. 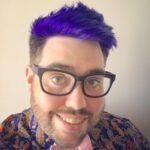 The sub-branded marketing is a stroke of genius, and is an example of how airlines could brand feature-rich staggered products. The “Solo Corner Suite”, meanwhile, asks if you’re “wanting a little extra privacy with a great view?”, suggesting that “this is the ideal suite for you” if so. And in very on-brand red lipstick on a zero-sum pig, the aisle-adjacent staggered seats in columns C, D, G and H (which make up half the seats on the seatmap) are “Solo Freedom Seats”, where passengers are invited to “unwind and stretch out in this suite just for you with easy aisle access”. It also strikes me that Virgin’s controlling partner Delta must be on board with calling these non-suite seats “suites”. 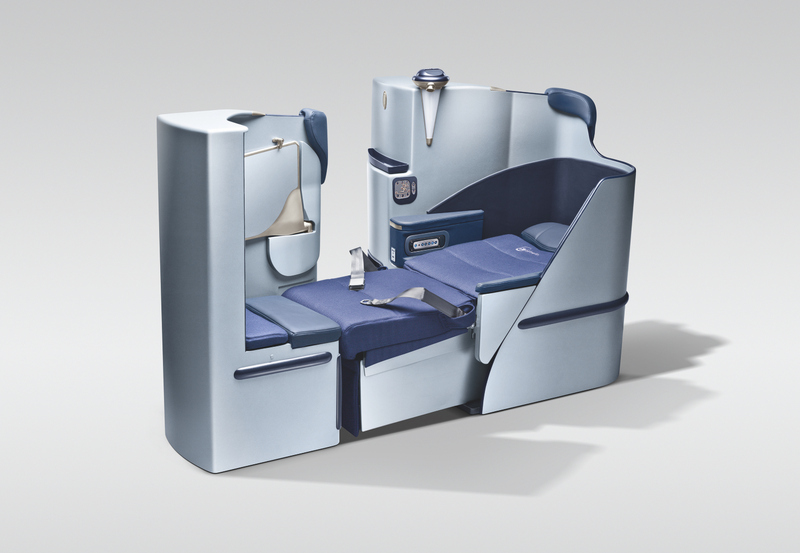 As the Thompson Vantage XL+-based Delta ONE Suite rolls out, will these immunised joint-venture partners come together on business class branding, even if not on product? While the signature Virgin Atlantic Upper Class bar is missing from these planes, it seems that some ex-Airberlin hard product, including a “barista-style coffee menu and free wifi messaging” has been retained. Further back in the aircraft, though, the news is mixed. Passengers in premium economy won’t be delighted to find that there isn’t any — yet, with only extra-legroom economy seats between “Riff Raff” (one name considered for Virgin’s original economy product) and Upper Class. Virgin’s executive vice president for operations Phil Maher promises that premium economy will be fitted “towards the end of the year”. Economy passengers booked on the 787, however, will have a slightly older cabin but much more spacious seats than the narrow product on Virgin’s nine-abreast Dreamliners. 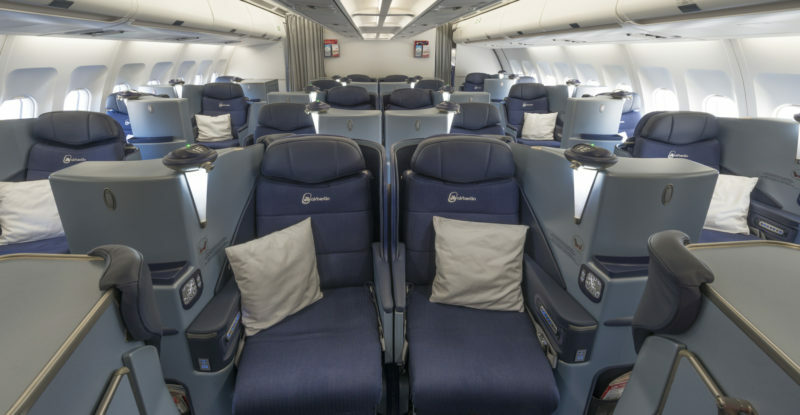 It will be fascinating to see the reaction from business class passengers on these seats. Airberlin’s business cabin could charitably have been called “workmanlike” or “efficient”, without any of the glitzy glam Virgin branding. Airberlin’s cabins didn’t exactly scream Virgin Atlantic glam. Image: Airberlin. These A330-200 will initially be focussed on routes from Manchester to Atlanta, Barbados, Boston, New York and San Francisco, plus several summer Caribbean leisure routes from London Gatwick. With these operations more focussed on leisure than Virgin’s Heathrow routes, will passengers plumping for business class for upmarket holidays out of their own pocket may be more sensitive to product changes than people travelling on the company dime? The downside of the A300-200 config is that there is no Premium Economy which is excellent on the other Virgin Aircraft. Agreed, great article. However, I recently flew JFK-MAN on “honkeytonk Woman” and I have to say it was appalling in coach/economy. Clumpy seats and reduced legroom due to old Stelia seating. I was so excited about trying out the new cabin but was left really disappointed. I think the Herringbone Virgin design is Zodiacs fault too! Difference between this new product and BA is that all seats have aisle access. BA business you have to climb over peoples legs which is horrible. We have booked this, however at time of booking it was the new revamped airbus 300 and we were looking forward to sitting at the bar, but they’ve changed to this aircraft, it looks rather drab. We have just flown with Qatar on their amazing A380 which was unreal, the bar on board is a treat and I feel this will be a let down.